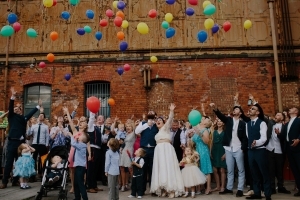 Planning a wedding (Event) can be an exciting and yet overwhelming time so let us provide the music and the celebration to your special day so that’s the last thing you have to worry about. 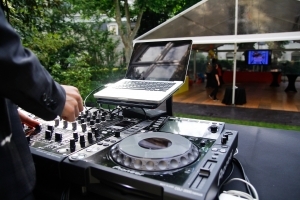 We Provide a marquee Wedding DJ who will expertly mix and blend genres creating a customized playlist based on your parties musical taste and style while ensuring that all your requests are fulfilled since it is your day and we aim to make it memorable. 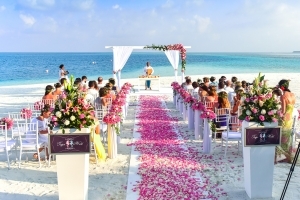 We pride ourselves on assuring our clients have the best experience of their lives and have the least contact with us so they can tend to all their guests. Everyone has their moment and everyone has their time to shine. We do the hard work for you! We are willing to accommodate special requests as long as they’re done in a timely manner and with adequate notice. 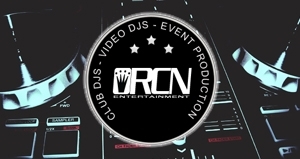 Ron has over 25 years experience doing Wedding and Nightlife events, there’s no event too big or too small that he can’t handle. Has over 20 years doing weddings and nightlife. 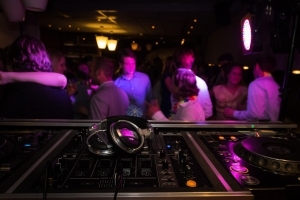 Chuck has over 20 years playing weddings concerts special events and nightlife. Rick has over 20 years experience doing Wedding and Nightlife events, there’s no event too big or too small that he can’t handle. One experienced lady over 15 years strong doing weddings and nightlife.